It may take up to four years for a coffee tree to reach its mature production. Each coffee cherry has two grains. 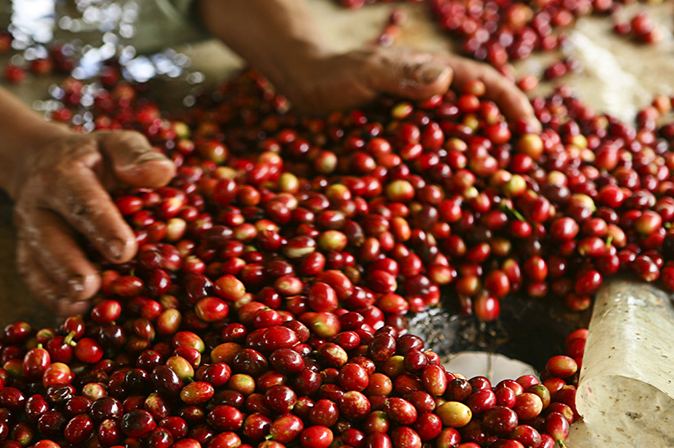 The two main types of commercially produced coffee are Arabica and Robusta. Arabica beans account for about 65% of total coffee production and Robusta coffee makes up the rest. The word “coffee” originates from the Arabic word “kaweh”, which means strength or vigour. In the 9th century, coffee was widely consumed in Persia. In the fifteenth century it was already known throughout the Arab world. After water, coffee is the 2nd most consumed drink in the world. 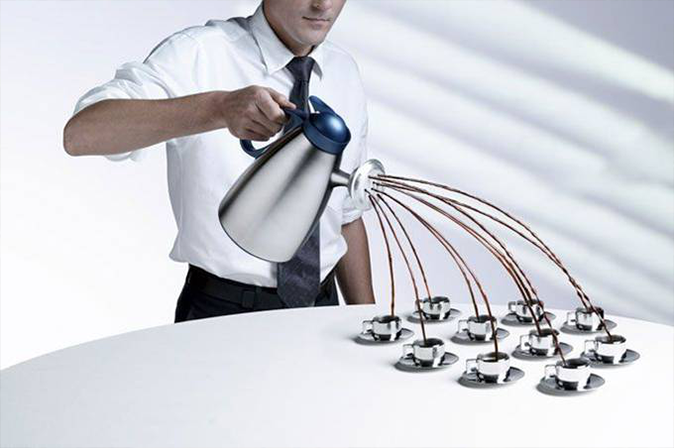 The taste of coffee is a delicate balance of features that come together to create the perfect cup. Wealth: refers to body and density. Complexity: the perception of various flavours. Equilibrium: the satisfactory presence of all the basic characteristics of the flavour where there is not one element that stands out more than another. The Dutch began to grow coffee on the island of Java, now part of Indonesia, in 1696. Coffee arrived in Europe in the early seventeenth century. Louis XIV and Pope Clement III were among the first drinkers. The first coffee shop in England opened in Oxford in 1650 and in London a year later. In 1700, there were about 2000 coffee shops in the capital. 17th century London cafes were known as “Penny Universities” because the price of a coffee could form part of conversations with artists, merchants and poets who frequented those places. This led to Charles II trying to close the cafes in 1676, calling them cribs of political intrigue. Bach composed the coffee cantata in honour of the drink. Beethoven was also an avid coffee drinker. 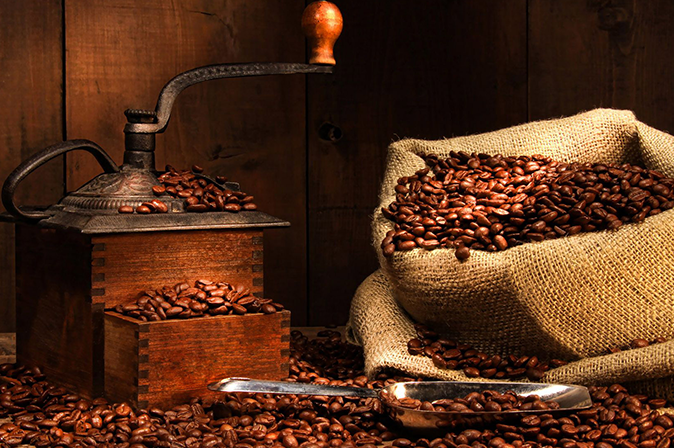 In 1800 Brazil became the largest producer of coffee in the world. The one year production of a tree only produces 500 grams of soluble coffee. 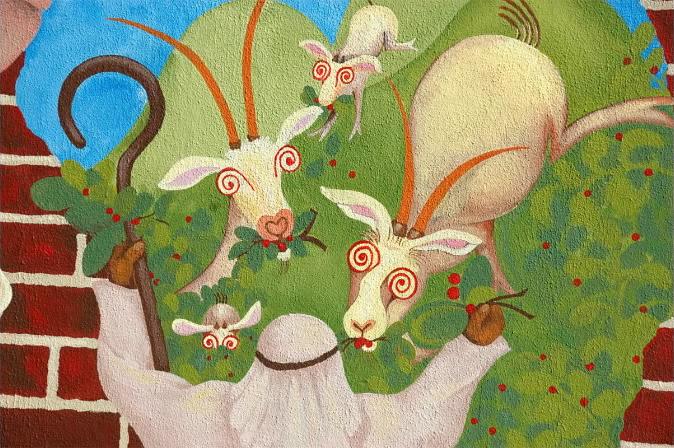 The history of coffee goes back to the thirteenth century, although the origin of the coffee is still unclear, it is well known that in the 9th century a shepherd in Ethiopia discovered the effects of coffee when he noticed that his goats were altered after eating the coffee beans. 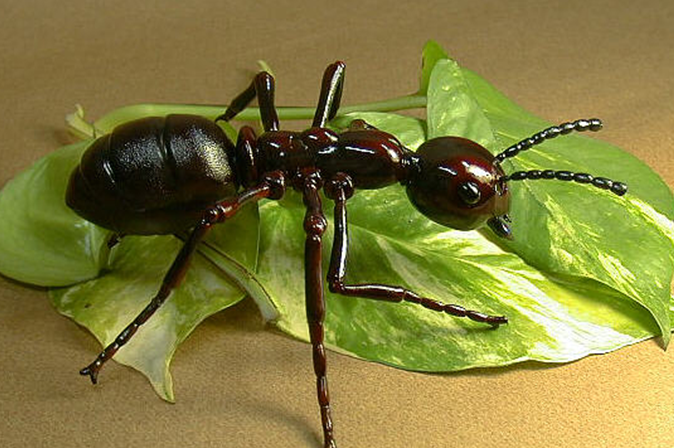 Repeat ants: Simply sprinkle the used coffee (espresso machine) or dry in the areas where the ants transit, this is enough for them to move away from the site. Strange as it may seem the coffee is considered as a fruit so the next time you drink a cup of coffee consider it as a healthy juice. Strange as it may seem the coffee is considered as a fruit the next time you drink a cup of coffee consider it as a healthy juice. 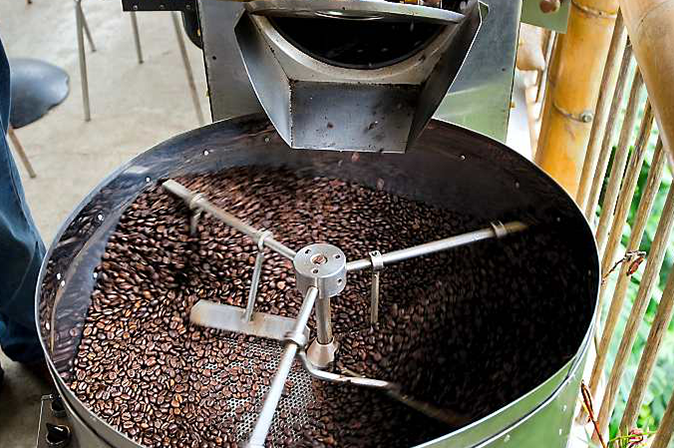 Africa, Brazil and Colombia produce more than 40% of all coffee consumed globally. More than 400 million cups of coffee are sold annually around the world making this liquid one of the four most taken globally along with beer and obviously water. In ancient Arabia there was only one way in which the woman could divorce her husband and this was if the husband did not give her enough coffee. Japan has a space in which customers have the option of dipping into coffee. 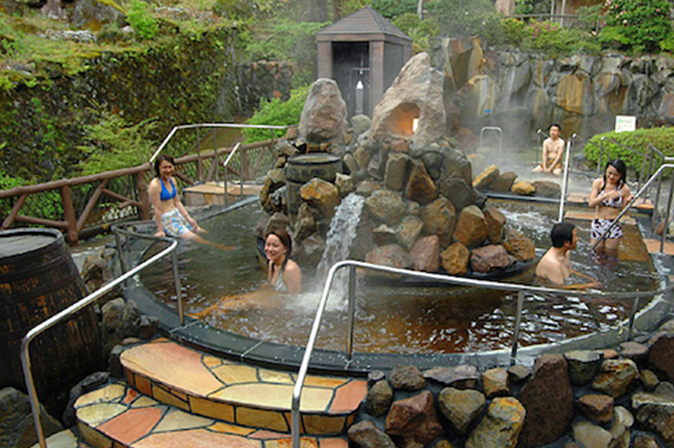 It is said that coffee baths are recommended to increase the beauty and health of the skin. If we have already seen that coffee reduces the risk of liver cancer, another study from the California Kaiser Permanente Medical Care Program concluded that regular coffee consumption is also linked to a lower risk of primary sclerosing cholangitis (CEP), a rare autoimmune disease of the bile ducts in the liver. In addition, it also reduces the incidence of cirrhosis (especially the alcoholic) in a negligible 22%. The research was published in the journal Hepatology. A team of researchers at Beth Israel Deaconess Medical Center and the Harvard School of Public Health found that moderate consumption of coffee (2 cups a day) protects against heart failure. In detail, the decrease in risk represented an 11% compared to those who did not consume coffee. A Japanese study monitoring coffee consumption of 83,269 adults aged 45-74 found that coffee drinkers had a 20% lower risk of stroke compared to those who did not drink coffee often. Can coffee protect our eyesight? This is evidenced by a recent study. A study published in the Journal of Agricultural and Food Chemistry concluded that drinking coffee could protect against impaired vision and even blindness. Another of the benefits of coffee has to do with its protection against cancer; Specifically, the prostate. Thus, according to a study published in the journal Cancer Causes and Control, men who drank four or more cups of coffee a day had a 59% lower risk of recurrence in prostate cancer progression than those whose coffee consumption was only a cup a week or even less quantity. If we are looking for a healthy drink that also provides us with few calories, coffee can be a very good choice. 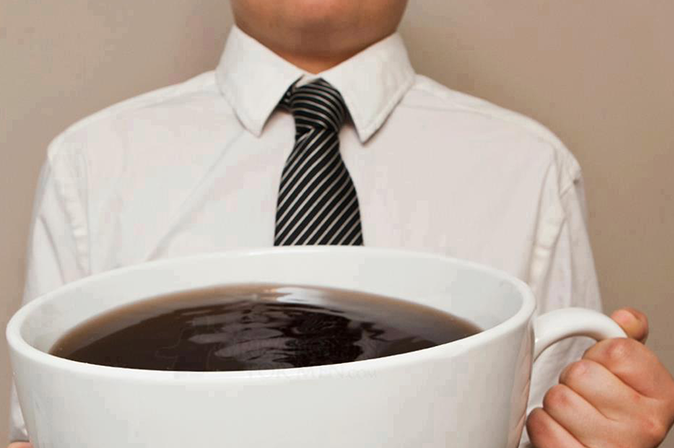 A cup of coffee, with no milk or cream and no sugar, only contains about 2 calories. If we add sugar the calories soar, but taking it without it or with natural sweeteners like stevia this can be solved. The most common cause of tinnitus is exposure to noise and according to a study published in The American Journal of Medicine, it is less common in women who consume more coffee thanks to the caffeine contained in this dark and tasty drink. Endometrial cancer is the most common cancer of the female reproductive organs and affects about 1 in 37 women throughout their lives. Now, a new study has put on the table that drinking three or four cups of coffee a day can reduce the risk of endometrial cancer by almost 20%. A recent study concluded that drinking three to five cups of coffee a day reduces the risk of clogging arteries and heart attacks. The coffee bean contains about 1500 compounds, many of which are beneficial to health, such as antioxidants. In fact, coffee is ranked # 6 of the top 50 foods that contain antioxidants, according to The American Journal of Clinical Nutrition. Coffee has a high content of antioxidants such as polyphenols, bioactive compounds that prevent the functional and structural alterations of various diseases. Caffeine is the most important component of coffee and the most consumed psychoactive substance in the world. What causes caffeine? It acts on our brain as soon as we take it by blocking a neurotransmitter, adenosine, which causes the rise of other substances like dopamine or norepinephrine, which only accelerate our brain activity. Thus, several studies have confirmed that coffee improves mood, energy levels, memory or our reaction times.